Fast, accurate and cost effective analysis for all your cereal and grain testing needs. Hill Laboratories provides an extensive array of testing services for the analysis of grains and cereals. Our tests have been designed using modern technology to ensure that results are delivered in the shortest time possible, while still achieving industry-leading accuracy and sensitivity. Whether you are interested in testing samples for allergens, such as gluten, or contaminants such as pesticide residues, heavy metals or fungal toxins, Hill Laboratories has the tests to meet your needs. Soil may become contaminated with heavy metals for many reasons. Many soil contaminants, such as heavy metals remain, in biologically accessible states for extended periods of time, which means that they can bio-accumulate in fruits, vegetables and potentially humans. As such testing soil, water, fruits and vegetables for heavy metals is commonplace. Hill Laboratories has an extensive suite of heavy metal tests for use on everything from soil through to honey. Our technical notes will help guide you through what test may be right for your needs, or you can always call our friendly Client Service Managers who will be happy to help understand what test options may best fit your situation. Hill Laboratories has extensive experience in the analysis of pesticide residues. We have developed award winning purification systems that ensure the best possible extraction of contaminants across the most diverse array of sample types available in New Zealand. Our test offering is IANZ accredited and suitable for use in both domestic and export-based situations. For a more complete listing of our pathogen testing options and the associated test details, simply call us or complete the form below and we will be happy to help you decide what test is best for your particular needs. 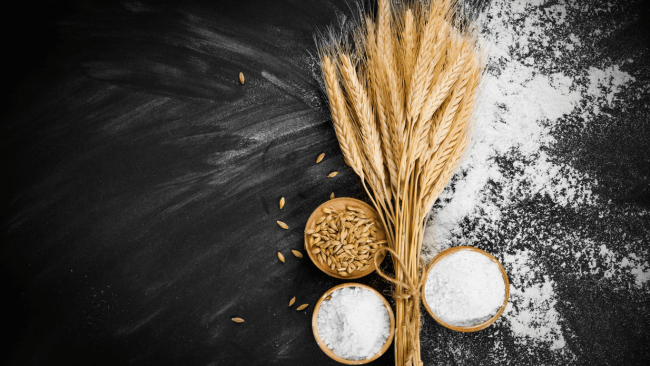 Testing products for allergens such as gluten, egg white and milk products is important when wanting to ensure that a product conforms to its stated food labelling claims. Hill Laboratories offers a number of allergen tests for a variety of different products and drinks. Contact one of our friendly Client Service Managers to learn more about what we have to offer and how it may meet your food manufacturing needs. Mycotoxins are extremely toxic chemical substances produced by fungi growing naturally in many agricultural crops. Especially cereals, such as maize, wheat and barley. The consumption of mycotoxin contaminated foodstuffs can be harmful to human health and are therefore routinely tested as part of routine food safety programmes. Hill Laboratories offers a convenient suite of mycotoxin tests that includes aflatoxin and its constituent elements as well as other commonly tested mycotoxins such as Fumonisins and Tricothecenes. To request a mycotoxin test from Hill Laboratories just download a sample submission form, provide us with details of your test requirements and send the completed paperwork along with your sample to the nearest Hill Laboratories office.